Newcastle is a place renowned for its passion, durability and inventiveness. All three qualities are imbued in the city's arts scene and myriad galleries. Not least among these is The Biscuit Factory, Stoddart Street, the UK's biggest art, craft and design gallery situated in a former Victorian warehouse. Holding centre stage now is Ashley Jackson, “the 20th-century Turner”. With his brooding moorlands, bleaker than a Dickens novel, and atmospheric skies, this proud Yorkshire man’s watercolours are exhibited until January 12, 2014. Laing Art Gallery, New Bridge Street, hosts a startling collection of art and sculpture. A permanent collection includes key paintings by John Martin, William Holman-Hunt and Sir Lawrence Alma-Tadema and sculpture by Henry Moore, while Saturday (November 2) saw a new display of Dame Laura Knight's distinctive, vivid portraits go on display until February 16, 2014. Hatton Gallery, located in the old Quadrangle, has been at the hub of north-east cultural life since early last century. On permanent display is Kurt Schwitters’ Merzbarn, one of the 20th century's seminal artists. Other notables who can be viewed are Francis Bacon, Walter Sickert and Tiburzio Passarotti. 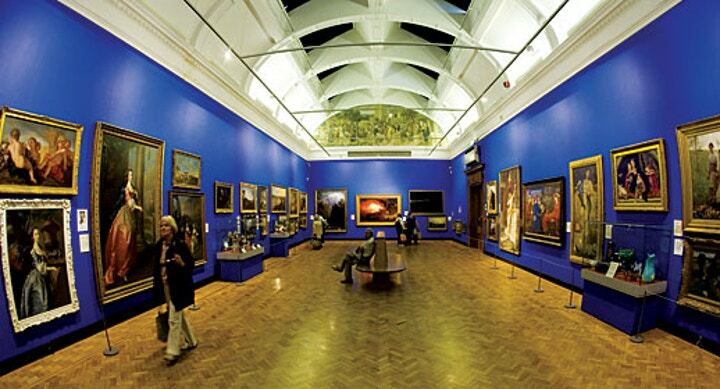 The Globe Gallery, Blandford Square, aims to bring contemporary art to as many people as possible. Its new Tangletree Interiors display, which runs until December 20, showcases work from the leading interior design retailer. It has metamorphosed the Plan Chest Gallery, forging room environments via lavish wallpapers, fabrics, paints and tenderly restored furniture. Locus+, Pilgrim Street, is a visual arts commissioning arts agency that works with artists on the production and presentation of socially engaged, collaborative ad temporary projects, mainly for non-gallery locations. Its latest beneficiary is Sarah Pickering with Aim & Fire, her first solo exhibition of photographs in the north-east, exploring the language of the gun. Baltic 39, High Bridge, is an energising cultural centre for contemporary art. It is home to 32 artist studios. Current gems include Random Acts, 10 new thought-provoking films, until November 17. 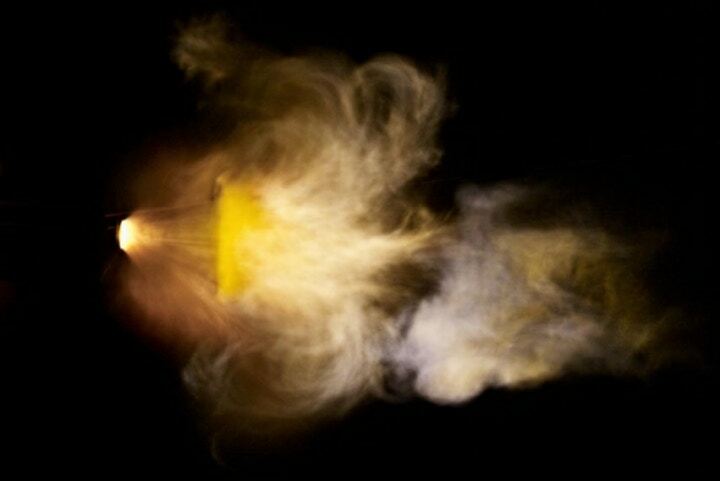 Sara Barker & Ryder Architecture sees an ambitious new sculptural work from next Friday (November 15) until March 2, 2014. German artist Thomas Bayrle, a pioneer of pop, seriality and media art, brings a snapshot of his career - from his painted kinetic machines to engine installations, from November 29-February 23, 2014.